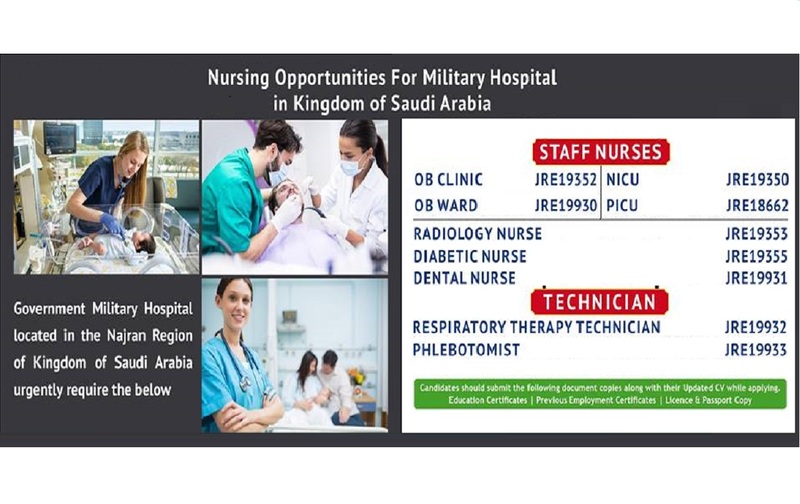 DR. MOHAMMED ALFAGIH HOSPITAL STAFF NURSE RECRUITMENT 2019 , RIYADH, KINGDOM OF SAUDI ARABIA. INTERESTED AND ELIGIBLE CANDIDATES CAN APPLY. MORE DETAILS GIVEN BELOW. We are sharing with our audience the genuine PDF download of DC Dutta’s Textbook of Obstetrics 8th Edition PDF Free Download using direct links which can be found at the end of this post. 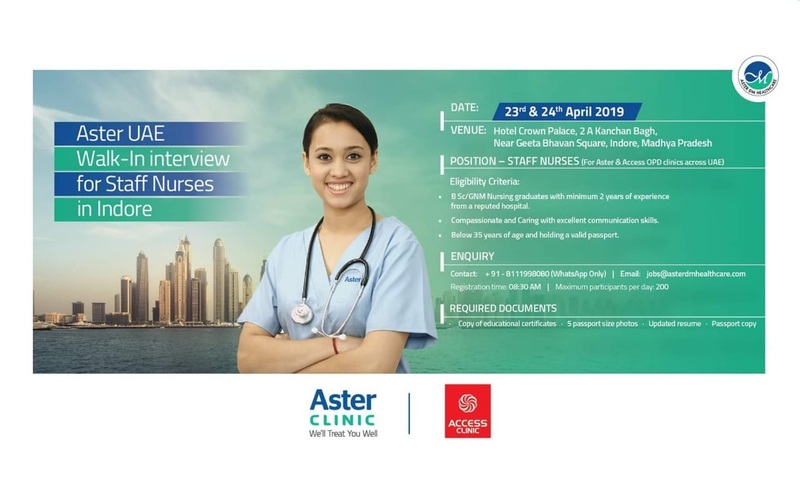 Aster UAE Walk-In Interview for Staff Nurses In Indore. Interested and eligible candidates can apply. More details given below. 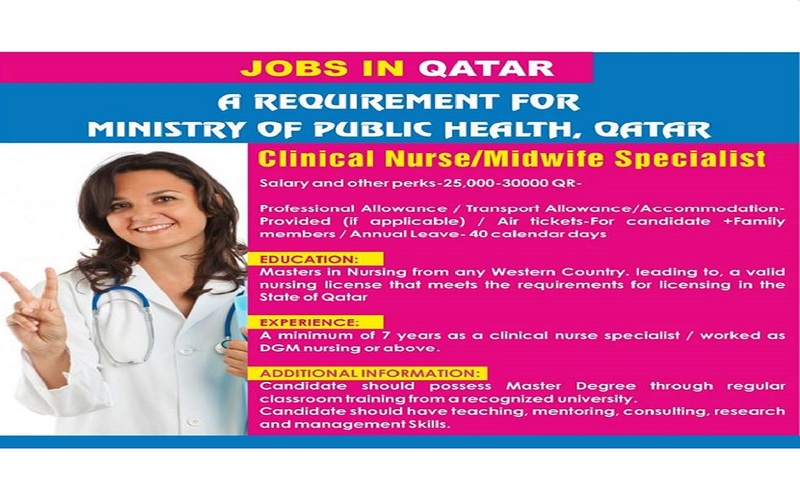 Required Staff Nurse for Ministry of Health Hospital, Saudi. Interested and eligible candidates can apply. More details given below. 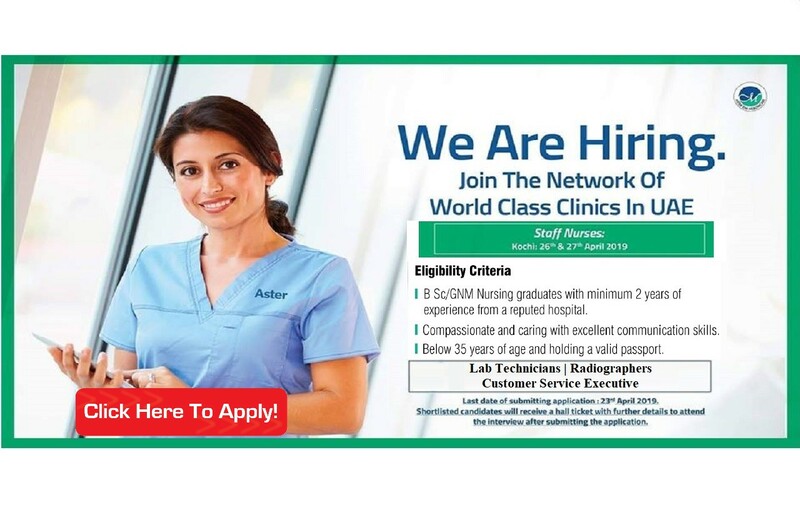 Aster DM Health Care, UAE Staff Nurse Recruitment 2019 - Interview In Kochi. Aster DM Health care is one of the largest and most widespread network of clinics across middle east, serving communities through Aster Clinic & Access Clinics. Since its inception in 1987 Aster have evolved as a brand that has become synonymous with quality health care and excellent service in the communities we serve. With 60+ multidisciplinary clinics 500+ skilled doctors and 700+ paramedic staff we are reshaping the health care landscape in the region. Interested and eligible candidates can apply. More details given below. MOD SAUDI ARABIA STAFF NURSE RECRUITMENT VIA JERRY VARGHESE. INTERESTED AND ELIGIBLE CANDIDATES CAN APPLY. MORE DETAILS GIVEN BELOW.